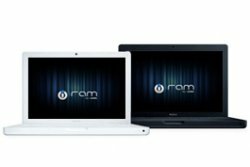 Designed to be compatible with your Apple® Macbook system, iRam Technology memory takes your system to the next level of performance and eliminates all the guesswork out of a memory upgrade. Feel confident upgrading your Apple® system memory from people who know Apple computers inside and out. 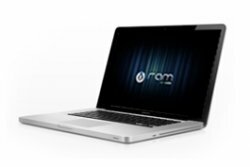 With over two decade of experience manufacturing and developing memory for PCs and Apple systems, we make it easy to find memory that’s been designed specifically for your system.